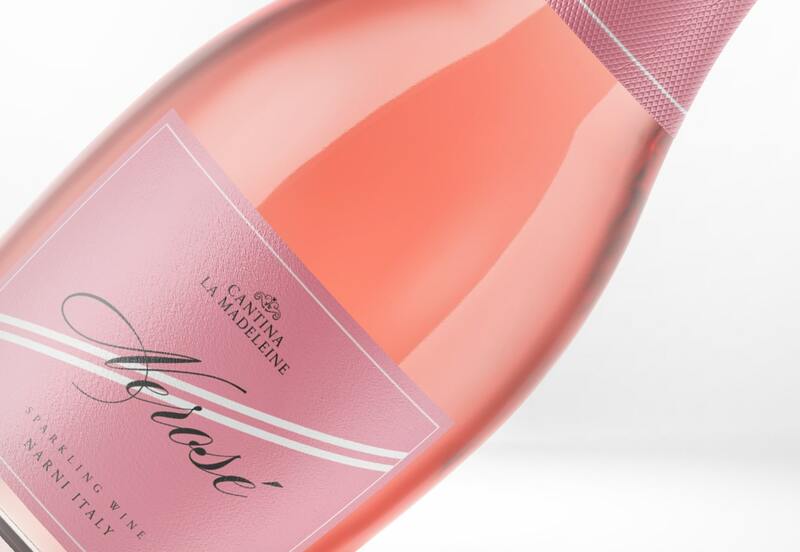 Wine branding design for an exceptional wine. 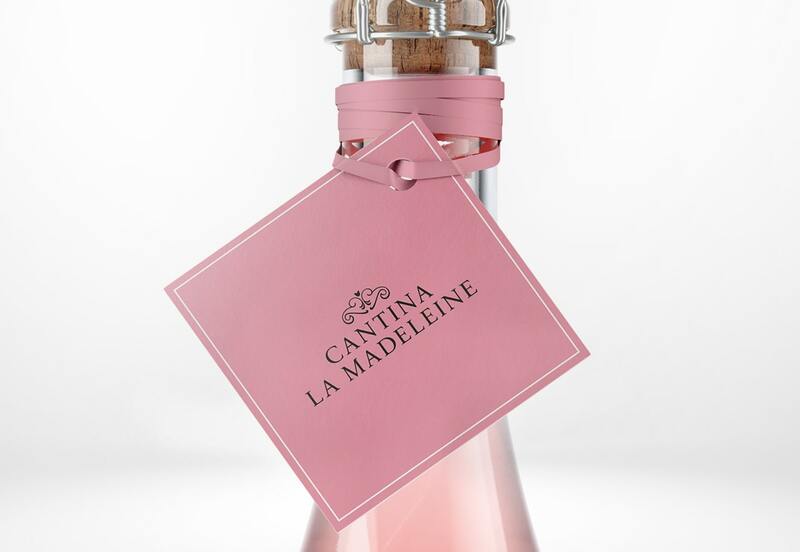 Cantina La Madeleine is born from the dream of encompassing within an exceptional wine the heritage of Pietrabbondante, in the Umbria region. 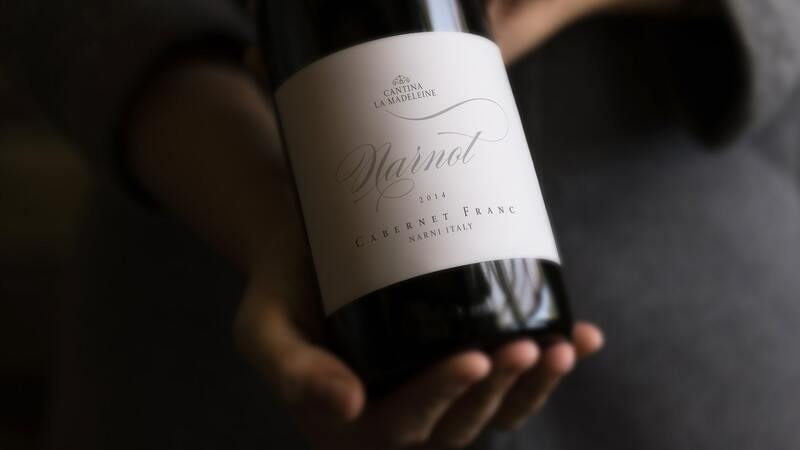 Linda and her children work passionately to bring the memory of ancient wine making traditions back into the modern day by creating a taste that unites past and present. This is their mission. Ours is to transpose all this into an appealing storytelling for the international market. 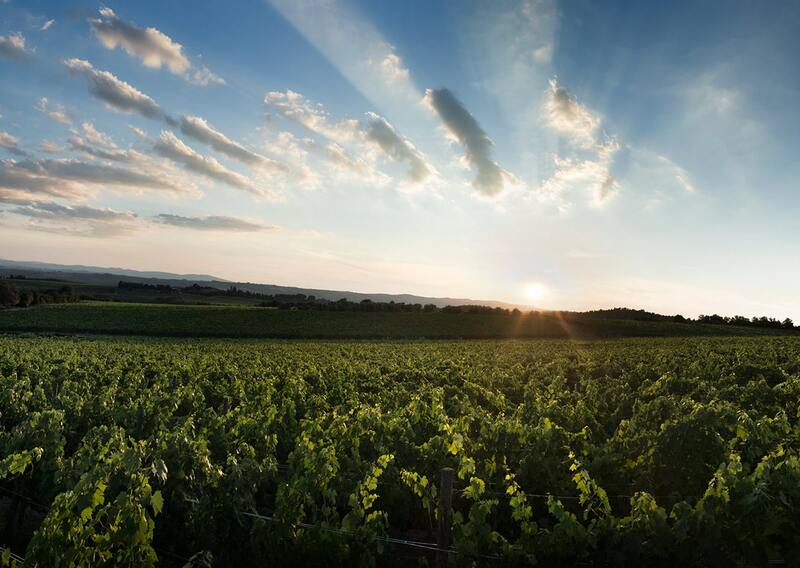 Territory, memory, sustainability and care are the key elements of this company composed of women who place the fostering of the vineyards at the heart of their business in the same manner as they would of a family. We worked on mixing deeply personal aspects with more wide spread elements of the millennial history of the Umbrian region in order to create a modern and out of the ordinary storytelling. 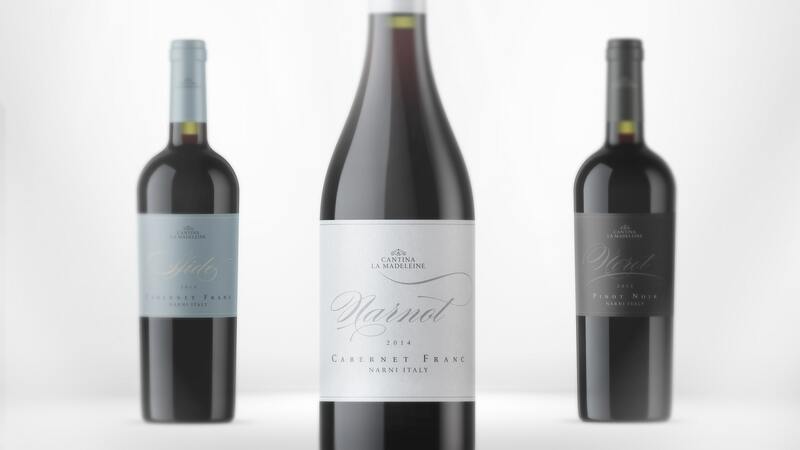 Wine storytelling bursts through all aspects of the brand identity, from the wine logo design to the digital communication and btl.